IT departments are in a fundamental state of change, with the drive for digital transformation creating many net new applications and moving others to the cloud. At the same time, companies must also maintain stable and secure operation of their existing applications databases. To provide better flexibility in managing these diverse priorities, Microsoft is announcing two new offerings to help you run applications longer without disruption: Windows Server Premium Assurance and SQL Server Premium Assurance. 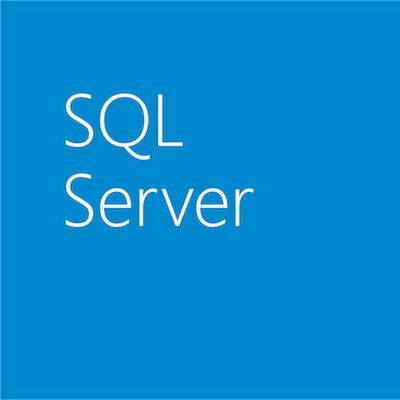 These offerings add six more years of product support for Windows Server and SQL Server versions 2008 and newer–for up to 16 years of total product support. The additional support minimizes the risk and costs associated with upgrading critical application databases, and helps to secure data and maintain regulatory compliance for six additional years. To learn more about how Premium Assurance extends the product lifecycles for Windows Server and SQL Server, read the full Premium Assurance article on the Hybrid Cloud blog.